A plant that grows from seed, then flowers, sets seed and dies in 1 year. A plant that is sold without compost or soil around its roots. These are dug up from the ground and ready for the dormant season. A plant that is used for temporary display. ie spring,summer or winter. A plant that grows from seed into a small plant in the first year then flowers and sets seed the next year. The use of a pest’s natural enemies to control its numbers in the garden or greenhouse. An area in the garden that remains wet. 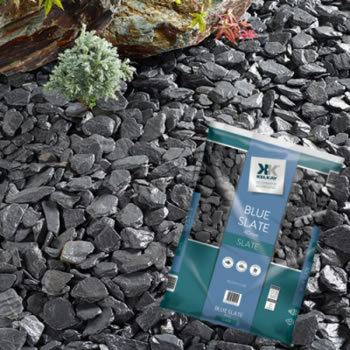 An absorbent material that holds water on which containers and pots are stood in dry weather conditions. A technique used to encourage a potato tuber to begin to sprout before planting. A small structure made from glass, clear plastic or polythene that is used to keep areas of soil warm or to protect new plants. A mixture used for plants. A material that has been produced from decomposing organic material in a compost bin or heap. Materials used to protect plants and crops. 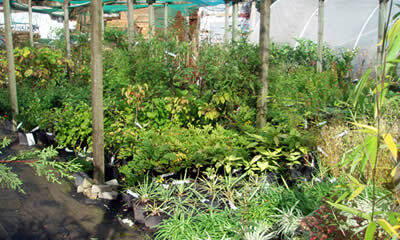 Fleece covers are used in the winter to protect non hardy frost tender plants. Insect netting to prevent the invasion of small flying insects. To prepare land area and soil for crops. Wetting surfaces in the green house to raise humidity and helps keep the temperature down. The removal dead flower heads to tidy the display. To draw up soil around the plant forming a mound. These are densely growing, mat-forming plants that are used to cover the ground to help prevent weeds forming. A method that is used to wean plants from the conditions of being indoors to outdoors. The amount of cold a plant is able to withstand. Hardy plants can tolerate frost, half hardy and tender plants can not. Plants that produce sappy, green non woody growth. The organic residue of decayed organic matter found in soil. It improves the soil fertility. This is produced from the decomposition of leaves in a leaf bin or heap. Can be used as a soil improver or planting mixture. A bulky organic animal waste that has been rotted down and used to improve soil structure and fertility. The mulch is loose and organic, composted bark or garden compost, gravel or a fabric ie mulch matting or landscape fabric. A plant that lives for more than 2 years. This term is usually given to a hardy non-woody plant (see Herbaceous). A tender perennial is a non-woody plant that cannot take the frosts. The spacing of seedlings while small so they develop and grow on. A mass of roots and compost that holds together when removed from its container. An inorganic fertilizer specially coated which releases its nutrients slowly. The transfer of a plant from one place/container to another.